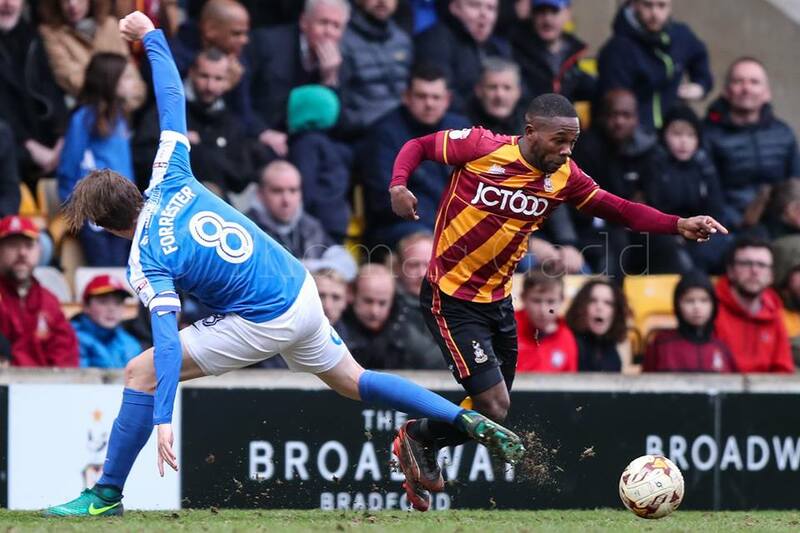 This was the type of victory Bradford City have needed for months. Far from their best, having to be workmanlike, and grittily getting over the line – but it was an excellent game management performance from a side that have tripped over their own shoelaces too regularly in recent weeks. There was no silly goals conceded, no surrendering of the initiative, no switching off. From the first whistle to the last, the home side maintained consistently high standards in the way they thought about the game. They had the measure of a play off chasing Peterborough side throughout, demonstrating strong professionalism to carve out the victory. And this side of Bradford City has been lacking over the last three months, as evidenced by the run of six draws from the last seven home games, and only two wins in nine league matches. It has been a period of what-ifs and might-have-beens; one which has seen them fail to take advantage of poor form from teams above and left them looking over their shoulders at the chasing pack. But still, it’s better late than never and, after this victory, the League One table looks more encouraging. City are now five points off the top two and five points above the play off dotted line. With 10 games to go, they are in a really strong position and morale has been boosted by collecting seven points in eight days. The next three games also look very winnable. 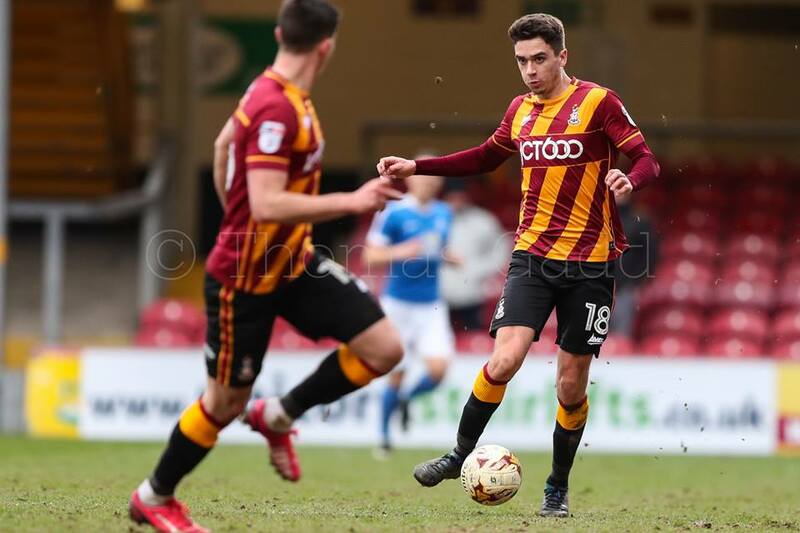 Whatever Bradford City’s fate over these next few months, it’s doubtful this afternoon and the scrappy winning goal eventually credited to Alex Jones will be looked back upon as one of the highlights of the season. Yet its significance could prove to be huge. Jones’ strike 24 minutes in – which was part of an almighty scramble in the box – gave City a foothold and a chance to perform with authority and assurance. Peterborough ensured it was a scrappy contest by constantly going in hard on home players in possession, in an attempt to stop them working up any rhythm. The visitors offered a threat to Colin Doyle’s goal, but attacks were sporadic. City defended excellently – as a team. Nathaniel Knight-Percival had his best game for weeks alongside the ever-reliable Rory McArdle. But what helped the two defenders was the greater level of protection they received. This was largely because Stuart McCall’s decision to play two out and out wingers meant there was less of an emphasis on the full backs to attack. Not that Tony McMahon and James Meredith stayed rooted in their own half. They still got forwards well, but somehow the balance between wideman and full back seemed better. Indeed this was a game won by the effectiveness of the partnerships that run through any team. Charlie Wyke and Alex Jones showed some promise as a strike pairing – although the jury is still out on the latter – and in the middle Josh Cullen and Romain Vincelot were terrific. When it came to game management, this was one of Cullen’s most impressive displays in a City shirt. He showed the way forwards by remaining brave yet crafty on the ball. He set the standards for the rest of his team in terms of not allowing the ticking clock and fallible scoreline to become reasons to go tentative and nervous. How far Cullen has come over these past 13 months at Valley Parade. He has emerged from a promising creative midfielder to the heartbeat of the team. Vincelot scooped the man of the match award and – having now been granted a run of games in midfield – the Frenchman has become vital in his natural position. There were calls pre-match to drop Vincelot back into defence, but that was largely due to the wobbles at the back rather than because of under-performances in midfield. You only wish we had two Romains to play every week. From the sidelines, McCall did his bit in aiding the game management of the team. Jordy Hiwula and Timothee Dieng were clever subs who made a positive impact, and might have each netted a second. It would have been hugely unjust had Peterborough netted a late equaliser. Although in the context of those 17 draws so far this season, it wouldn’t have come as a surprise. But there was no sting in the tail, with the home side seeing out the victory relatively smoothly. And what’s more they continued to do it their way. A year ago, a 1-0 City lead in the final 10 minutes was cue for players to walk the ball over to the corner flag and run down the clock. It didn’t happen once here. Even in the final minute of stoppage time and with Wyke in possession outwide, the ball was worked into the box and Hiwula should have made it 2-0. That City won this game was important, and that they were able to see out a narrow victory is heartening for the battles ahead. But the biggest positive of all was winning doggedly without abandoning principles. There have been growing calls from supporters for McCall and City to ditch the attractive passing style of football that has impressed this season. The team are being urged to lump the ball forwards in a more direct manner, and to just focus on grinding out wins. It’s as if you can’t have both. 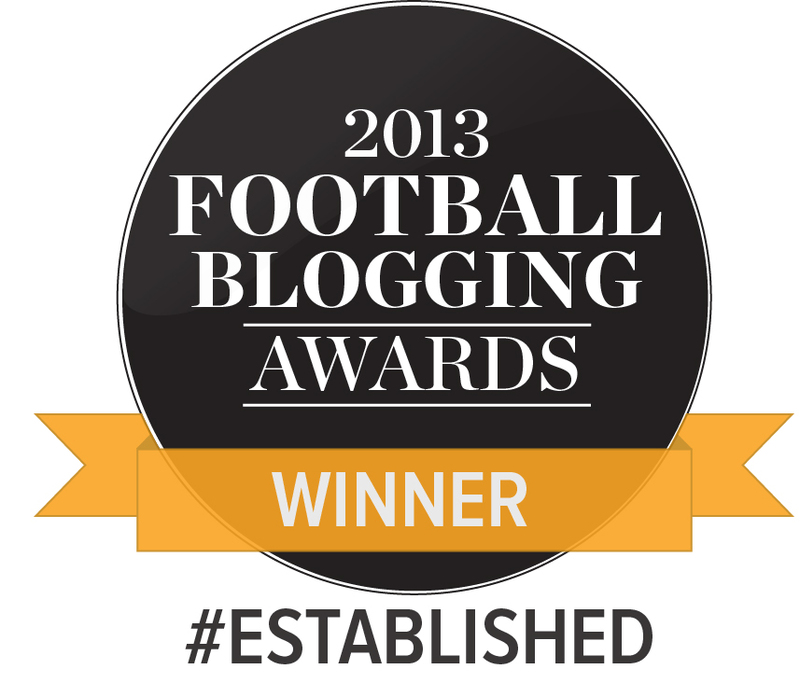 Of course winning is important – especially at this, the business end of the season. But why can’t City play good football and still earn victories? For the most part of the season, that has what they have been doing, and it has kept them in the top six since August. It isn’t perfect and there have clearly been too many draws, but there haven’t been many defeats either. The percentage of improvement needed has been small, and is not enough to justify abandoning your approach. City won ugly here – by their standards. They still played terrific, passing football that routinely cut Peterborough open. With Alex Gillead once again excelling and Mark Marshall offering a threat, there was more of an emphasis on getting the ball out wide compared to playing it through Billy Clarke in the middle. But it was hardly route one or defensive. Even with 10 minutes to go, City were getting plenty of players into the box. McCall is an attacking coach. He has always set up his teams to score goals rather than prioritising keeping them out. There’s a balance to be had at all times and they shouldn’t get reckless, but nor should this City team suddenly compromise on what they are good at. As the catchy new chant booming out from the back of the Kop says, “Stuart’s playing the way that City should”. We are into something good, and there’s no reason to move away from that. This was the type of victory Bradford City have needed for months. Mainly because it demonstrated they are an intelligent bunch after all. I agree with your review, but please don’t read too much into social media managers to stop the passing game. These are a small number of a growing supporter base who love the way we play. “Stop the passing game”? Are people mad?!?!? This city team is playing the best football since the promotion season to the premier league. Sure the draws are frustrating, but its so enjoyable to watch us play and be proud of the football we try to play. And we’re 5th!! I thought we were going down this season! We’re dominating teams in this division by playing better football then them. Long may that continue. I thought Cullen was different class today. There have been a couple of games when he’s got the MOM and I’ve thought it was undeserved, but I can’t believe he didn’t get it today. At times he just took the p!ss. Whether he somehow stays with City long term or goes to a Championship club, I really hope his talent doesn’t get wasted by being sat on the bench at the London stadium. Great 3 points, a clean sheet, beat a team in the top half of the league, hopefully dented their play off charge. Josh Cullen was immense that was the best midfield performance Vincelot has produced (his pressing was fantastic). Considering Peterborough are play off contenders they seem to be a very poor team. Excellent write up Jason – as ever – only one thing from me… personally I don’t think the jury is out on Alex Jones? He won the free kick that we got the winner from at Oldham, netted the winner against Port Vale and Peterborough…9 huge points…and he has had a period on the sidelines since signing. For me, bringing him in looks an excellent, astute bit of business as I am sure we didn’t pay the world in a transfer fee for him. I agree with just about everything Jason says. But I thought the pitch adversely affected the game to a very great extent . Peterborough looked good at first, but had no answer to the pitch and to City’s speed, pressing and general skill level.I like what I see, but what I like is not just the team, but the whole ambiance, summed up by 2 things. A Peterborough supporter in his car on Midland Road, unmolested by the horde of City fans after the game. The thronged Main Stand concourse at half-time with a group of little boys playing football with a can, and the adult supporters making room for them. It is little things like that, and the friendliness of the staff when I called in on Thursday for my new season tickets, that make City special for me. And they play nice football. But the pitch must be improved. Interesting I felt it was NKPs worst performance that I’ve seen this season. Let’s give McCall credit here he said this week the result was the only thing that mattered here and relaxed his principles to get that with the pitch in mind. Well done Stuart! 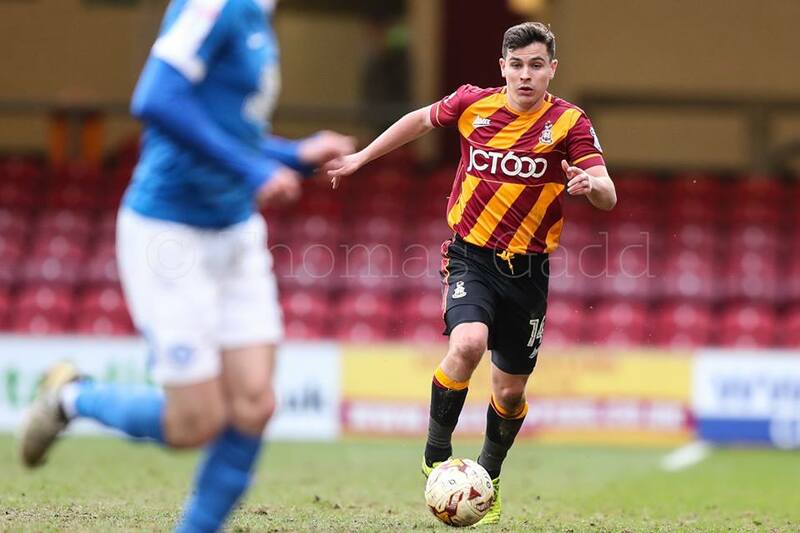 How do we replace Josh Cullen going forward; Championship or League 1? Do you know what, we buy him. He’s not going to get the sort of future @ West Ham he deserves and must realise regular football will enhance his own future, internationally as well as club wise. why is the jury still out on Jones when the jury is apparently not still out this season on Clarke??? As a finisher i would take Jones to partner Wyke every time. I think Jones had some good touches but physically is knocked off the ball very easily. He is a good player but I’m not 100% sure he can play down the middle. As for Clarke he has been at the club nearly 3 years. He is very good at certain things and has weaknesses too. I think we all know what he can and can’t do.